If you are considering digital property inspections, you’re most likely weighing the pros and cons of using technology to complete your move-in and move-out inspections. Data security, price, and ease of use are some of the top considerations when determining if the transition from paper-based to mobile property inspections are right for you as an owner or property manager. Take a look at these popular myths and the real truth behind property inspection tools. There is no need to worry about lost or destroyed information. Most digital property inspection tools include a secure cloud storage system where you can get access to property inspection information from any computer, tablet, or phone. You can retrieve information from anywhere. You can also sync up devices to transfer information to multiple devices. When you update one device, you update information in every device. Additionally, the cloud stores up-to-date information so if you make edits, the cloud-based document will display those changes. Your property inspections remain secure and accessible, without the fear of losing a paper document or even a computer system crashing. When it comes to technology, there is always the fear of security breaches or the potential that an unauthorized person will gain access to files. With digital property inspections, you can do several things to keep information safe and secure. First, take care of your mobile devices including office computers, mobile phones, and tablets. Second, most devices allow you to add a password to protect from unauthorized access to important and confidential information. Use passwords as extra protection. Additionally, most property inspection tools have built-in security measures that help to keep all property management and inspection data private and secure. Lastly, install all updates, anti-virus protection, and malware protection software on your devices to safeguard against hackers. All of these measures will create a good line of defense against security breaches and hackers. 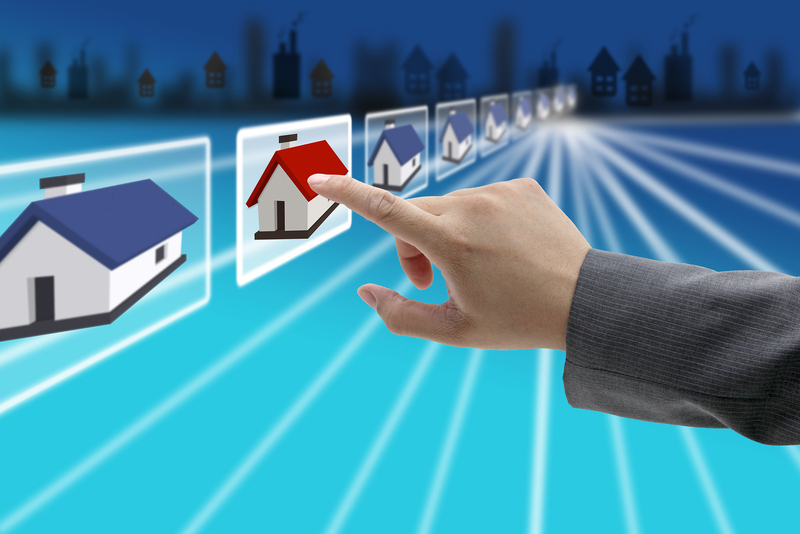 The goal of digital property inspections is to make the process easier, not more complicated. Property inspection tools, such as apps and software, are designed with a variety of users in mind. The real confusion arises when there are multiple papers and photos to sort through and compile for a number of property inspections. With property inspection apps and software, information is easy to enter, plus property managers can easily attach photos to the inspection checklist or file. If there is a need for more instruction about use, many of the apps and programs offer a training session or tutorial for step-by-step directions. Some property managers conclude that property inspection tools are just too expensive to use without researching the true cost associated with the product. However, just imagine the staff and hours required to compile rental property inspection information, enter it into a computer system, and then attach all associated documents to the checklist by hand. Also consider the cost of transporting and storing paper files off-site at another location, if you’re unable to keep the files in the office. Dealing with hard copies of inspection forms are more costly and time-consuming than purchasing an app or software. When it comes to a digital property inspection, there are advantages to making the shift.